Antonio Martinez-Sykora is an Associate Professor in Business Analytics. He finished his PhD in June 2013 at the University of Valencia (Spain) and joined the Southampton Business School in September 2013 as a research assistant. In 2007, he received his BSc in Mathematics and BSc in Statistics and in 2009 he received the M.A.S in Operations Research. He research focuses in a wide range of combinatorial optimisation problems, especially on cutting and packing problems and logistic planning problems such as vehicle routing. He is a coordinator of the Euro Working Group on Cutting and Packing (ESICUP) and he has participated in various externally funded projects. 2009-2013 PhD In Operations Research. University of Valencia. 2007-2009 M.A.S in Operations Research. University of Valencia. 2005-2007 (2 years degree) in Statistics. University of Valencia. 2001-2007 (5 years degree) in Mathematics. University of Valencia. 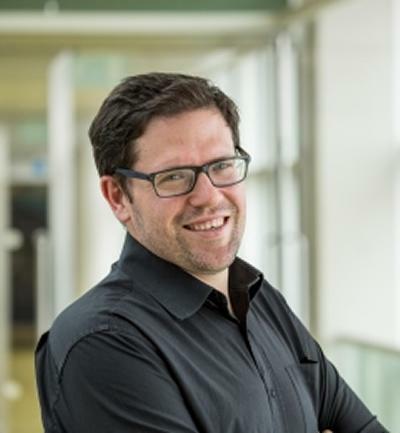 Antonio Martinez-Sykora has several ongoing project funded by EPSRC and Innovate UK in vehicle routing and logistics, revenue management and cutting and packing.